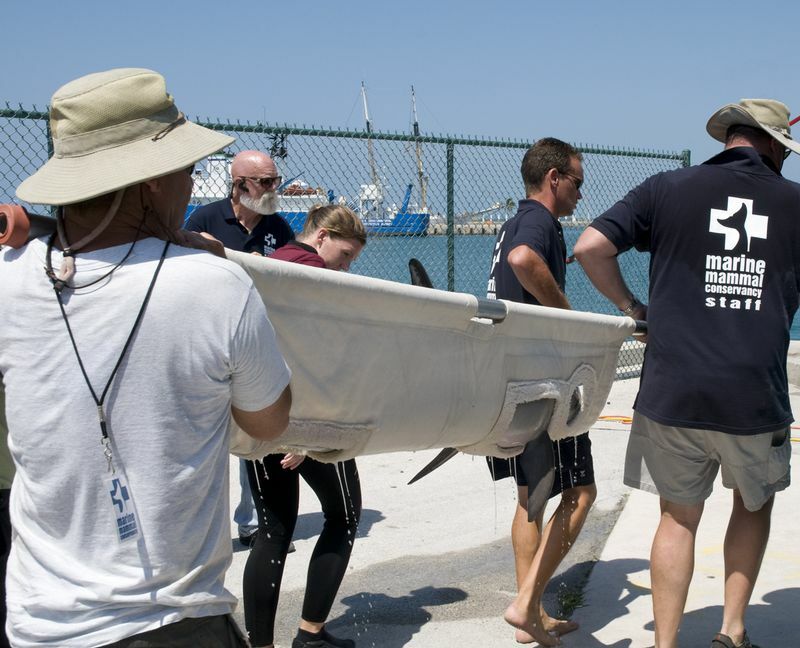 Working with stranded dolphins and whales is one of the most fascinating areas of our research at SpeakDolphin because it allows us to study many species of cetaceans that would be almost impossible to access otherwise. 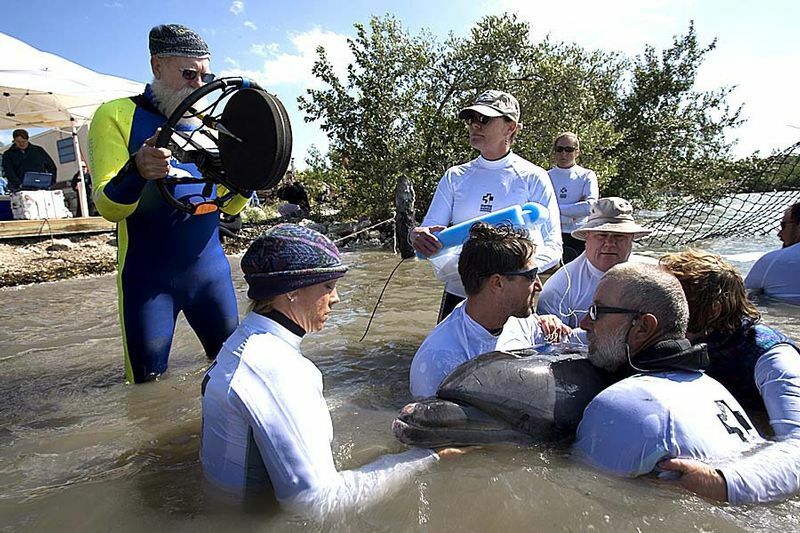 It is an additional bonus to be working with the knowledgeable professionals at the Marine Mammal Conservancy (MMC) in Key Largo, Florida, who specialize in the rescue and rehabilitation of stranded cetaceans. 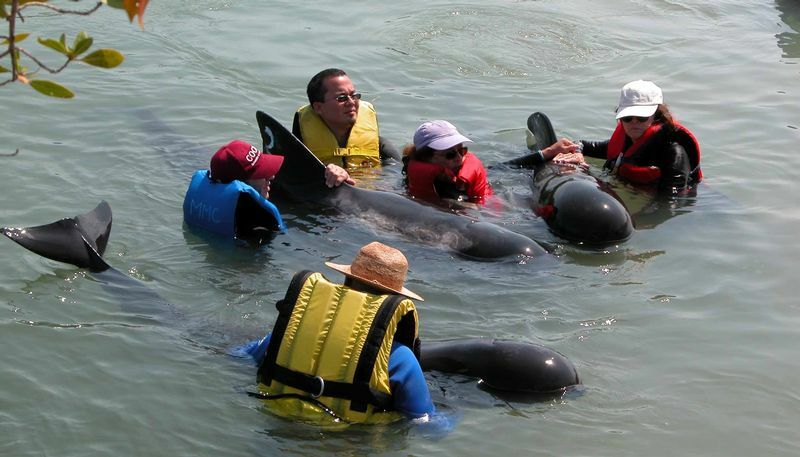 Whenever a rescued dolphin or whale is brought into the MMC site, SpeakDolphin is there to document and record the animals' communication. 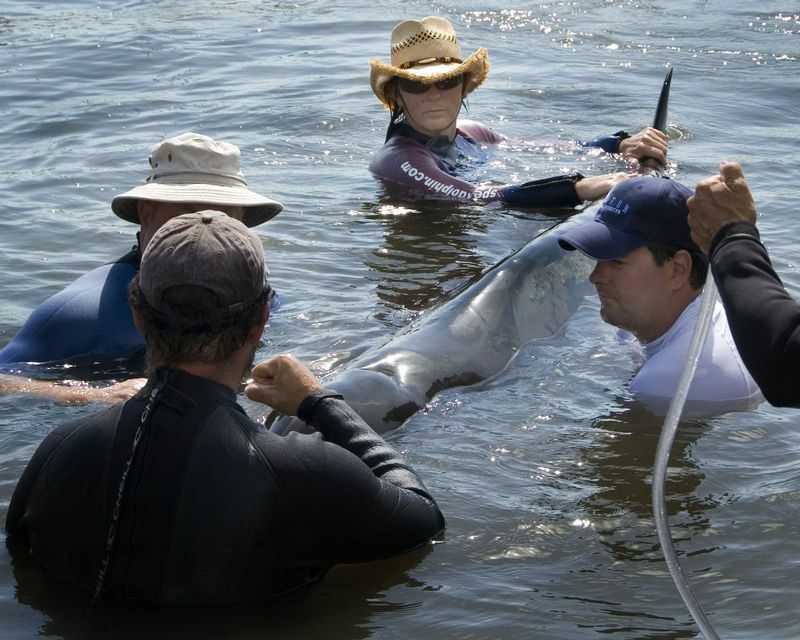 For some of these species, there are no scientific-grade acoustic recordings. Therefore, our recordings establish a crucial and valuable database. 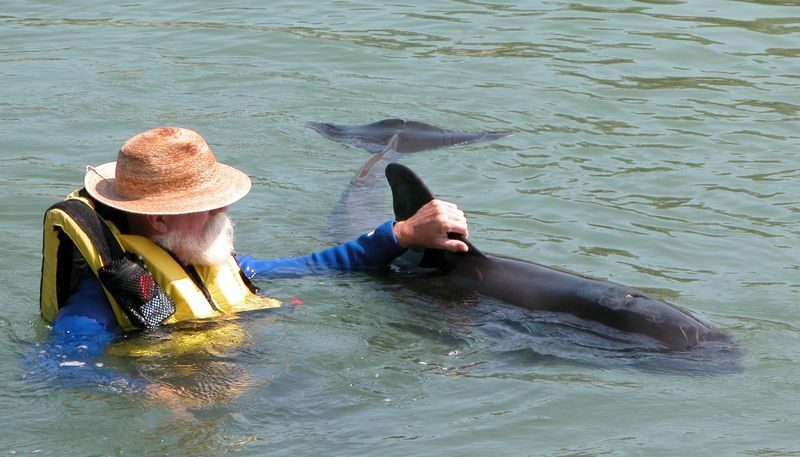 It is shocking at times to realize how little we, the human species, know about the amazing and diverse marine mammals with whom we share this planet. With additional research, we hope to be able to distinguish each species' distress calls, signature whistles and other vocalizations and echolocation of communication value. 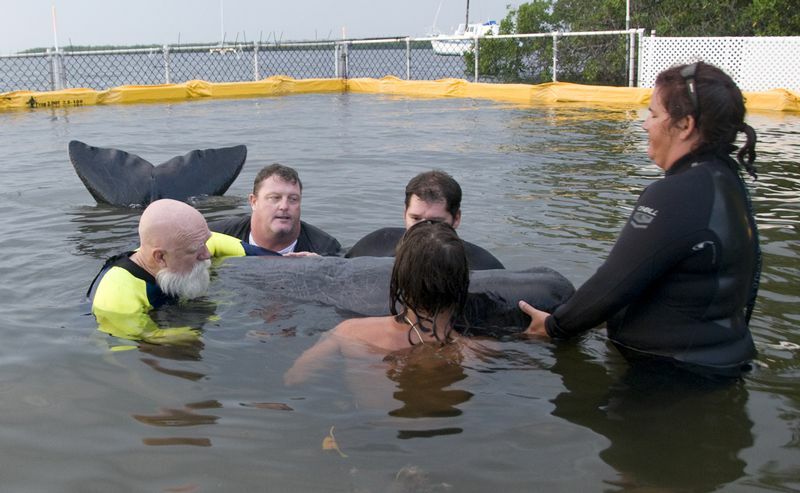 Through our research at MMC, we have worked with Rough-Tooth Dolphins, Pilot Whales, an adult Pygmy Sperm Whale, a neonate (1 week old) Sperm Whale, a rare Gervais Beaked Whale, a juvenile Spotted Dolphin, and a pregnant & clinically deaf Offshore Atlantic Bottlenose Dolphin, nicknamed "Castaway", who later gave birth at the facility. Just caring for hearing impaired Castaway during her pregnancy presented unique challenges. 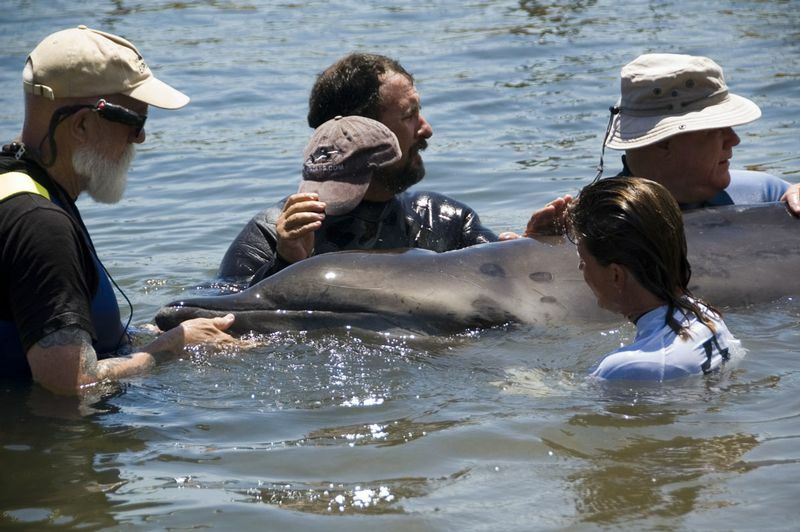 In the absence of her wild pod, and necessarily quarantined from any dolphins in facilities, how would Castaway's calf develop correctly with no acoustic stimulation from it's mother or a surrounding pod? 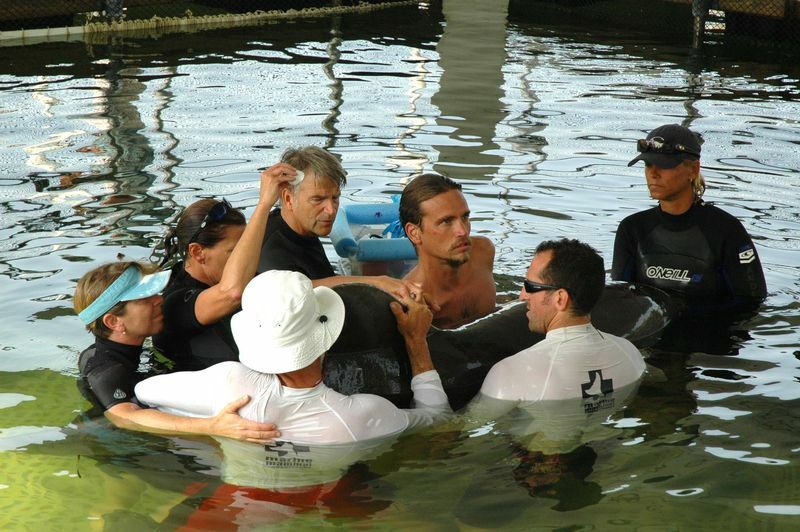 We, at SpeakDolphin and the dedicated team at MMC were able to acoustically enrich the rehab lagoon to help Wilson's brain development. Perhaps most amazing was our acoustic recordings of Castaway's baby "Wilson" while he was emerging from the womb. We were able to document Wilson's simultaneous use of echolocation and vocalization as he was being born. This was an unprecedented documentation! Other fascinating discoveries with Castaway include our acoustic recordings of her "stun shot" – a blast of echolocation sounds apparently intended to discourage and even kill an annoying fish. 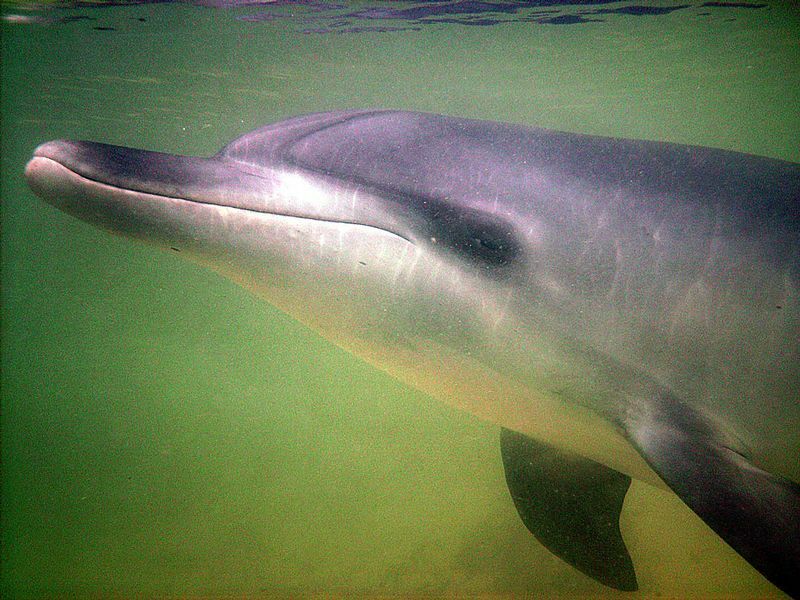 In our short video clip, Castaway can be seen using this "stun shot" to chase away a fish that seemed to be annoying her. Later, Castaway was witnessed to use this same "stun shot" to actually kill a similar fish. Even though the video cameras weren't filming during the actual kill, we were able to use the hydrophone recordings of both instances to show that her same "stun shot" was used in each event. This is particularly significant, because dolphins' ability to stun or kill fish with echolocation has been a topic of debate for some years. 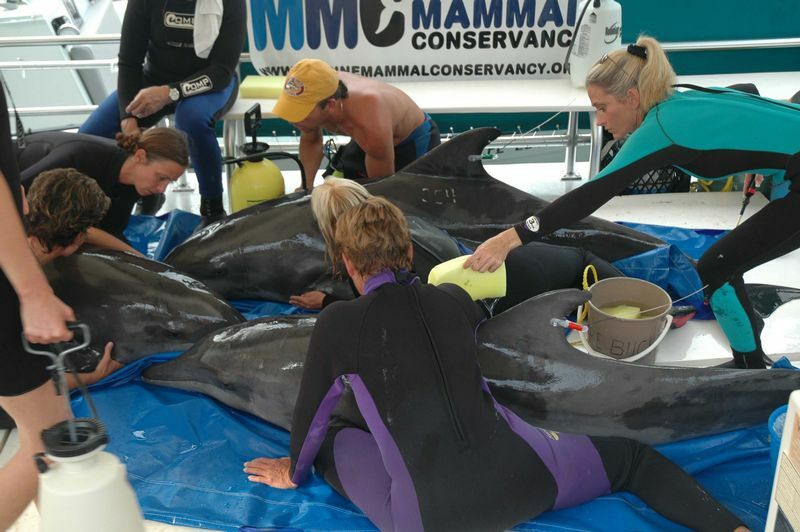 With each cetacean that comes into MMC, we record each animal that comes into MMC around the clock – 24 hours a day, 7 days a week, spanning weeks and even months for most rehab events. Additionally considering the broad frequency range of our recordings, it is easy to see that a huge amount digital storage space is required for this ever growing cetacean digital archive! During an animal's rehab, Robert Lingenfelser, President of MMC, often asks with both laughter and all seriousness "How many terabytes did you use this week, Jack"? 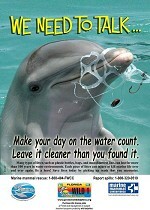 Each dolphin or whale at MMC teaches us valuable lessons. It is both fascinating and humbling for us to help care for these beautiful animals as well as to archive their communications. 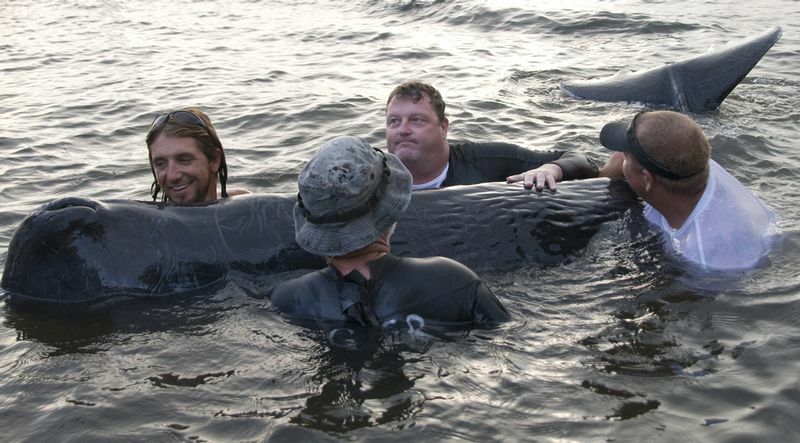 We are proud to be part of the team at MMC and we eagerly look forward to the day when we can assist suffering cetaceans even more by communicating with them. 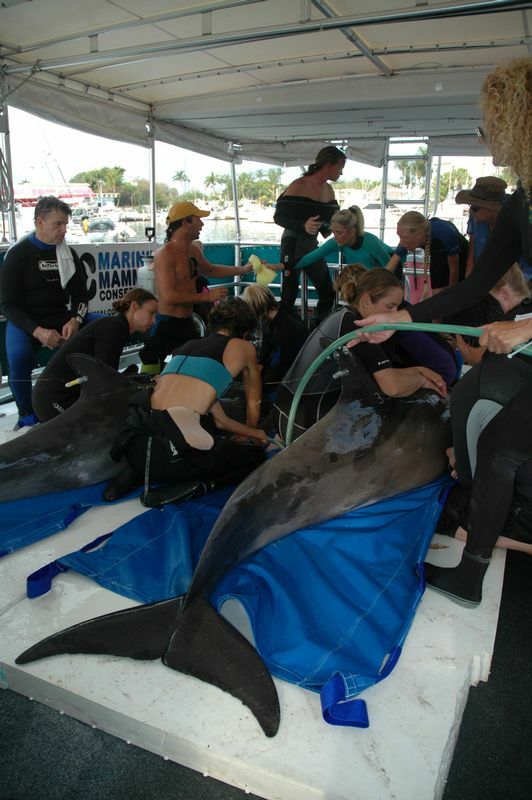 Your generous donations to SpeakDolphin.com help to make this important research possible!